Our Staff, Board of Trustees and Community have worked hard to develop Hinuera School with top quality facilities and resources. Our classrooms are bright and exciting places to be. Over the last decade they have all been renovated with modern décor. They are fitted out with up to date furniture and resources/devices. All classes have heat pumps, so children can learn in comfort, no matter if it is 10 degrees outside, or 28! Our library is a wonderful space for students to develop a love of books. The hall is also a great space and is used for assemblies, sports/fitness and learning. A new resource and sports building is being completed in 2015. This will provide a new, top notch space for the teaching resources in the school, and free up other spaces that are currently housing many resources. Our outdoor spaces have also been developed extensively in recent years. 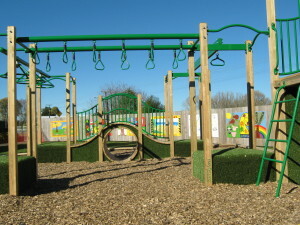 A new “Hobbiton” playground was opened for junior students in 2014, which adds to the larger general playground we already had. The field is still used extensively every day and is a great size for our school. 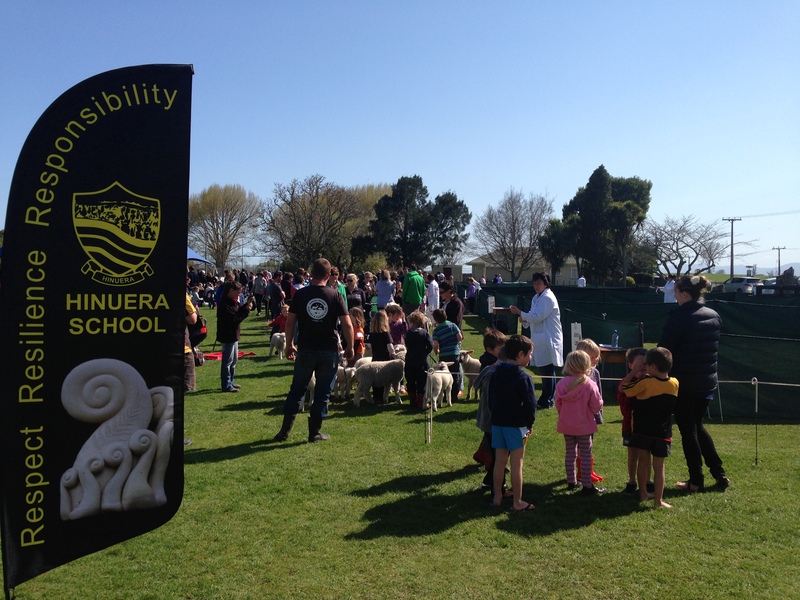 We also share an artificial turf area with the Hinuera Rugby and Sports Club which is next to the school. This was also new in 2014, and we are looking forward to having this facility for all sorts of sports uses.